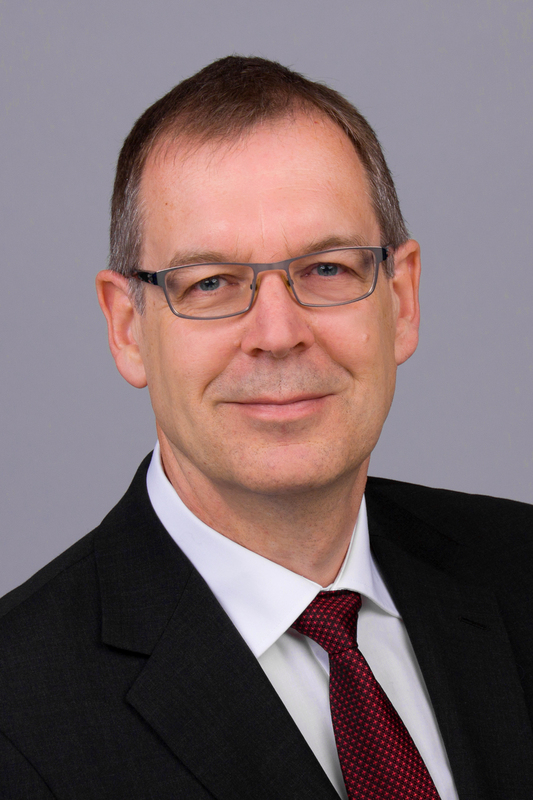 Franz Sistemich looks back to more than 25 years professional experience in technology and industrial companies as well as the area of renewable energies. Considering the background of various board, management and executive management functions and diverse consulting projects his focus is on strategy development and business orientation, M&A processes, transformation management, sales development and service management. He founded VIYEMA in 2004.